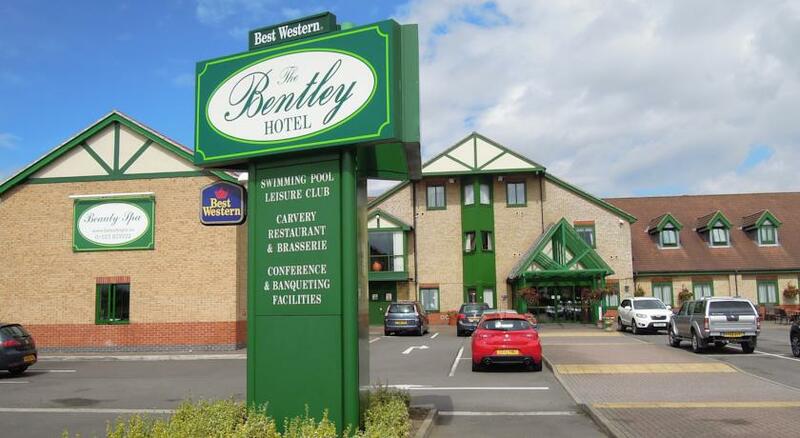 Come and join us at the TR Lincs Annual Dinner to be held in the Crystal Suite at the Bentley Hotel, Lincoln. For details of the menu options and costs please click HERE. Overnight B&B accommodation with full use of the leisure facilities available at a discounted rate to function attendees. Please contact me for further details.